Maybe I should lead with... it's not like I'm a bad parent, but I always thought I'd be a better parent than I am. What do I mean by that? Well, I had envisioned being the type of mom that was "on top of everything". You know, the one that keeps a super tidy home, sends her toddler to montessori school, is part of every mom group, and always looks put together. But... the reality is, that just isn't me. Luckily, Delainey loves me anyways. With that said, over the past 16 months, I think I've found my "groove" as a mom. I've found out I'm the type of mom that let's my kiddo have an extra bite of my ice cream when daddy isn't looking. You know the one that she brings a stack of books to... and I read each and every one. That mom that smiles and plays dress up and loves each and every second of it. The one that hugs her, secretly takes a whiff of her sweet little hair, and smirks in delight because this angel is mine. That's the mom I am... and well, I'm okay with that. 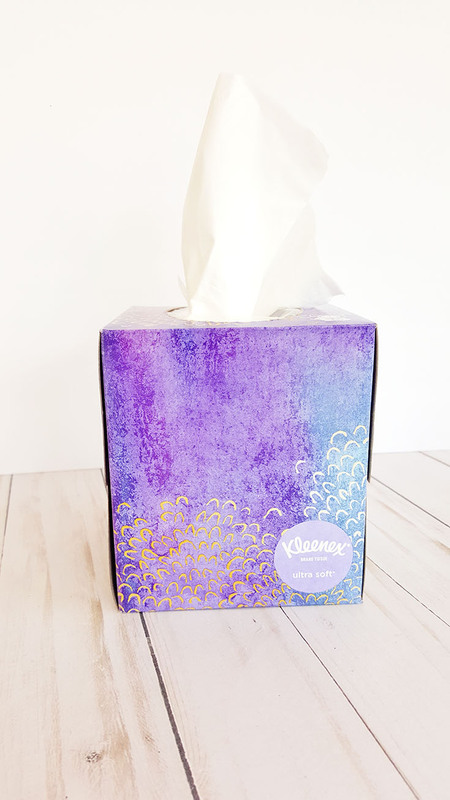 While I may not be on top of everything in life, I have been on top of fighting colds in our house this season with Kleenex. We actually started out the season with a gnarly cold and I wasn't going to make that mistake again. So I make sure to battle the sickness each time we hit up Walmart. I'm not being exaggerative when I say we battle a cold with Kleenex. It's proven - the active ingredients in the middle layer disrupt the viruses’ protective coating and kill 99.9% of cold and flu viruses in the tissue within 15 minutes! 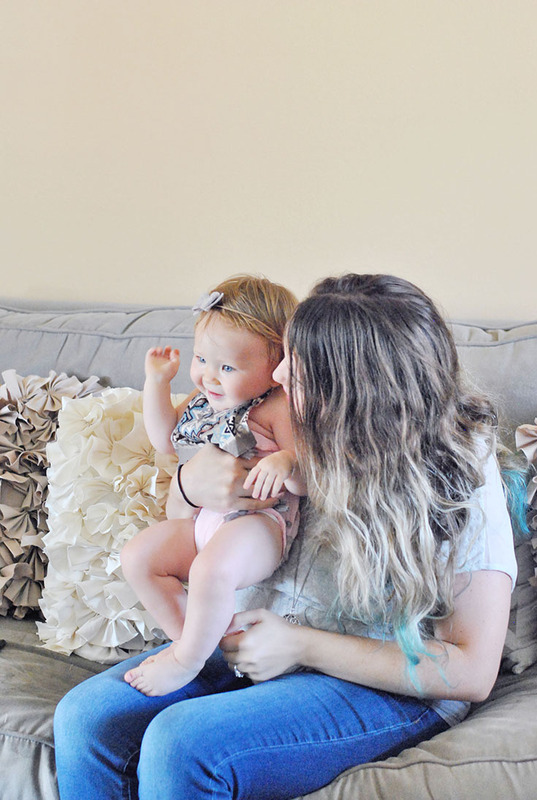 Speaking of things you can do with 15 minutes, we've also been spending time each day with Delainey going over our ABC's and practicing "where are your... eyes, lips, ears, etc." only about a thousand times a day per her request. She pretty much learns a new word a day and lately we're trying to get her to say "please" and "thank you", but she's a stubborn little thing. 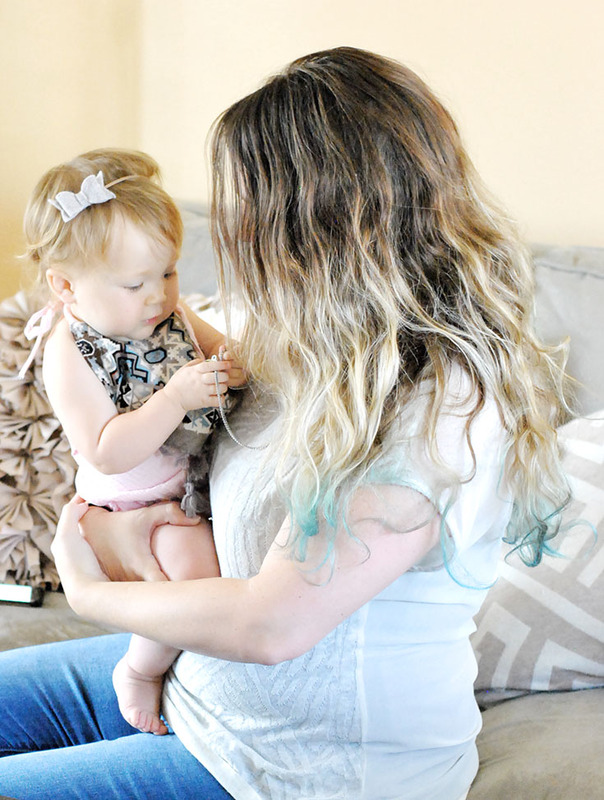 And, well, while I'm not the type of mom that wins awards for being organized, I'm a pretty dang good mom most days and I think my little nugget of love would agree. So tell me, what type of parent are you? 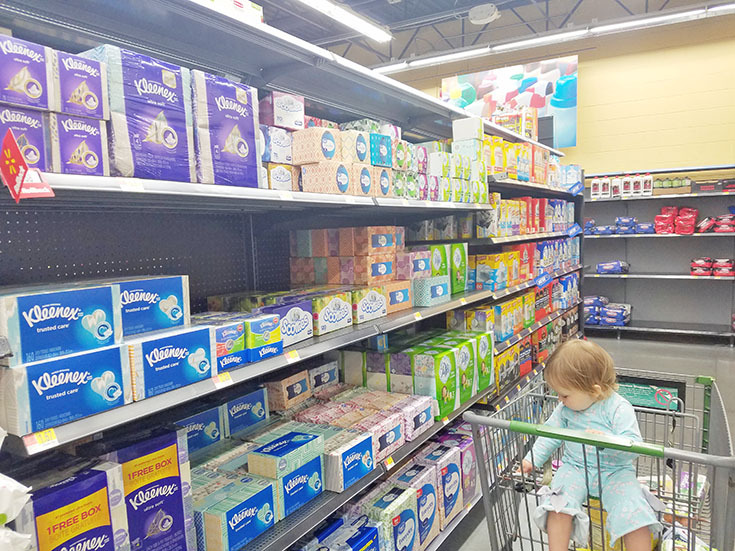 If you're also the type to stock up on essentials and fight colds before they come back - don't forget you can also shop Walmart online for all your Kleenex and other cold-fighting goodies!